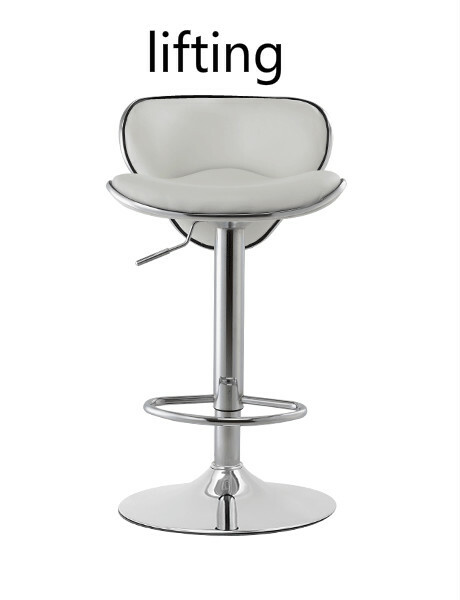 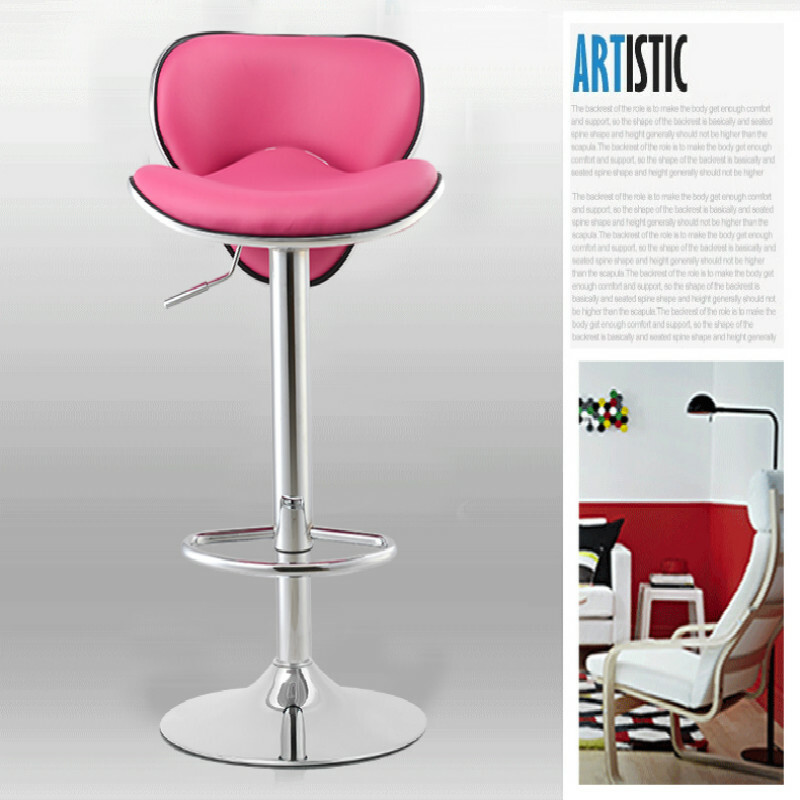 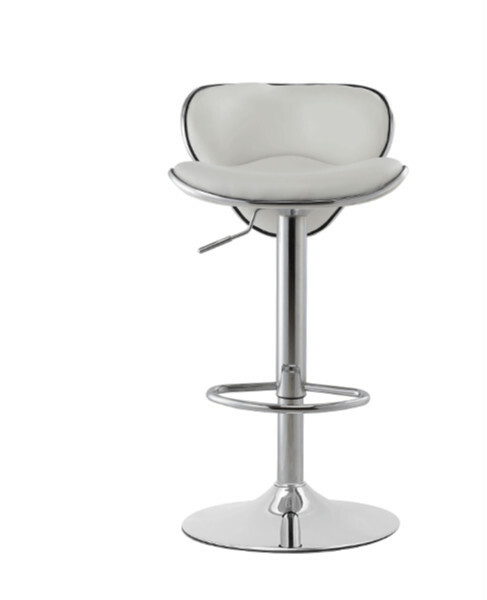 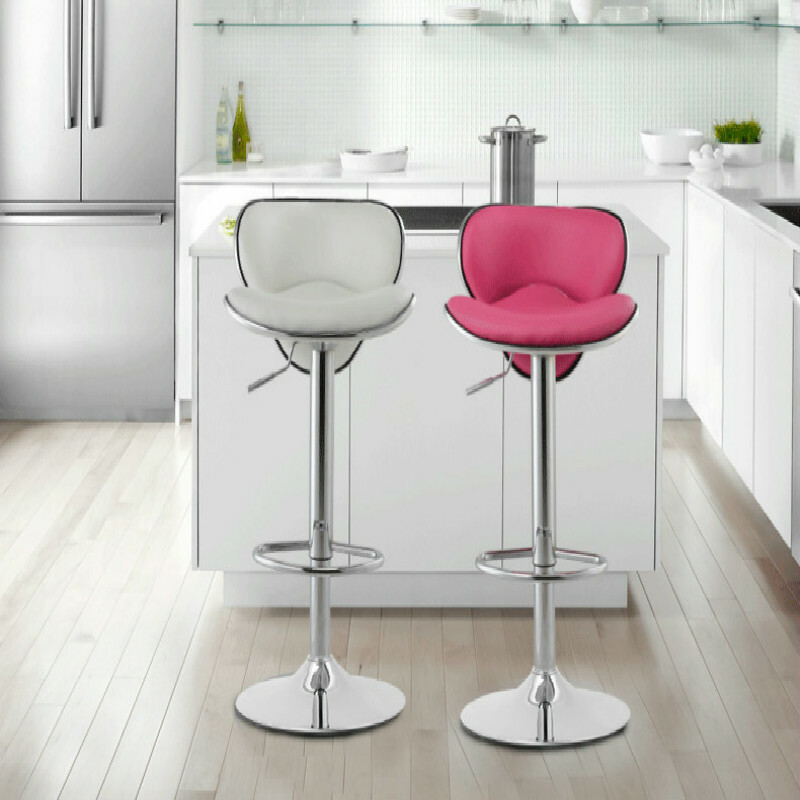 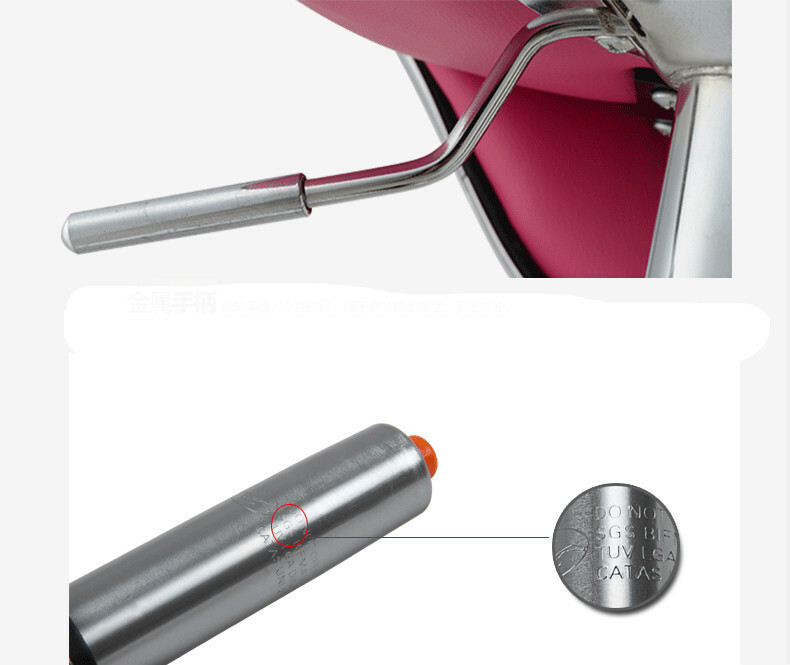 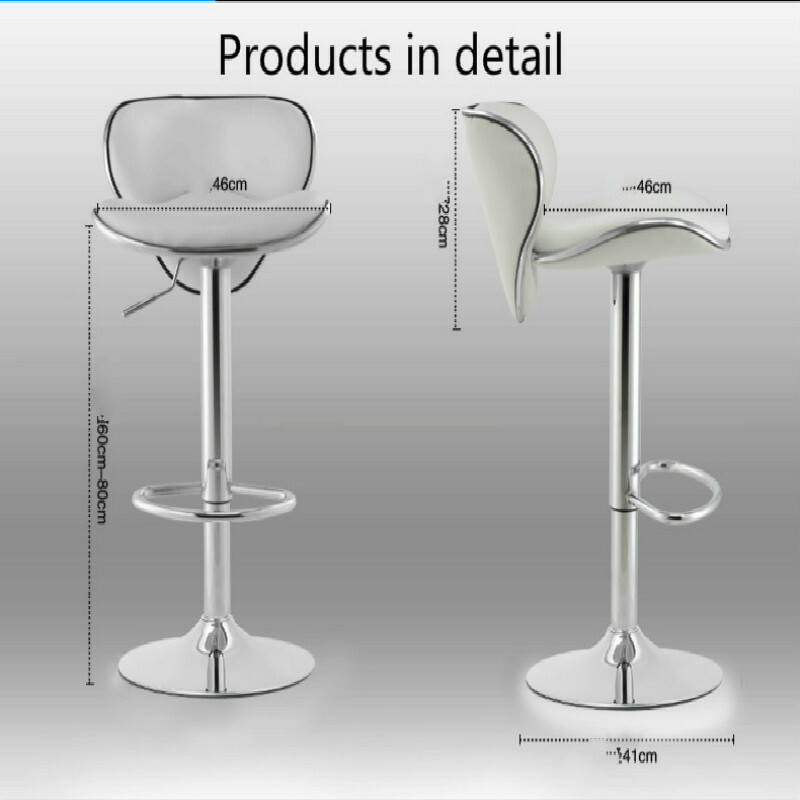 1.A simple style bar chair suit for household and coffee shop. 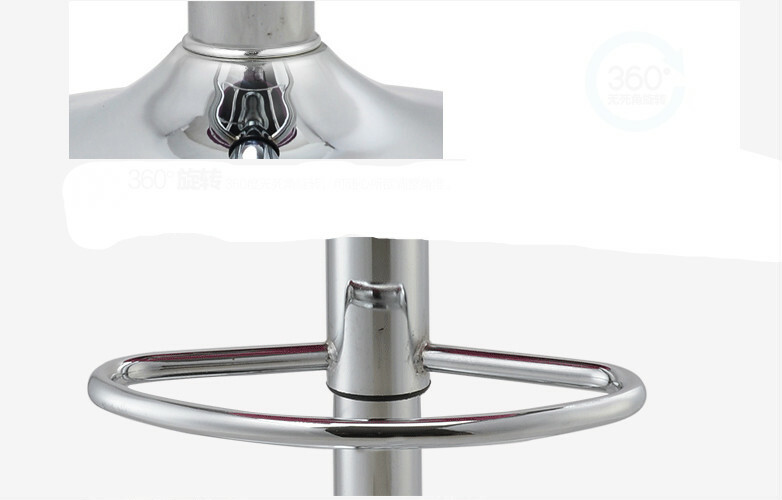 2.Excellent Stainless Steel is strong and durable. 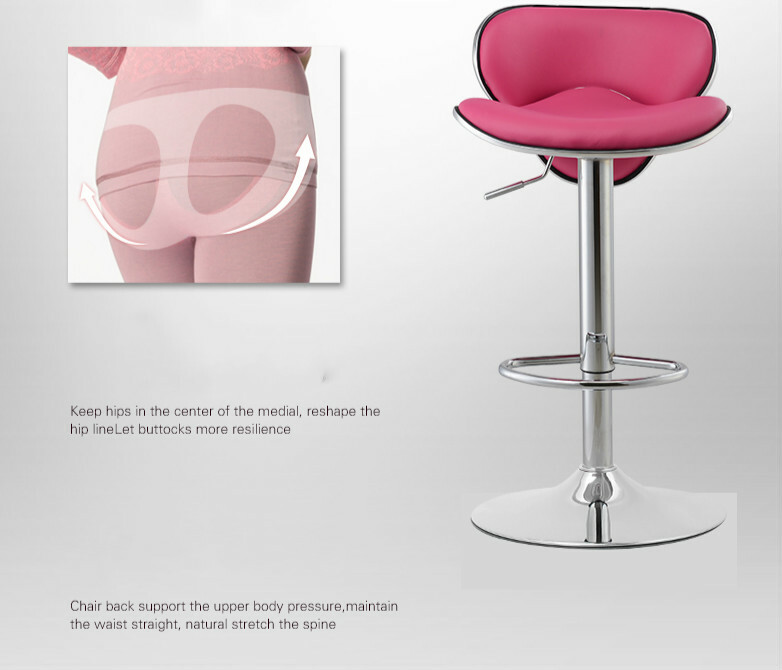 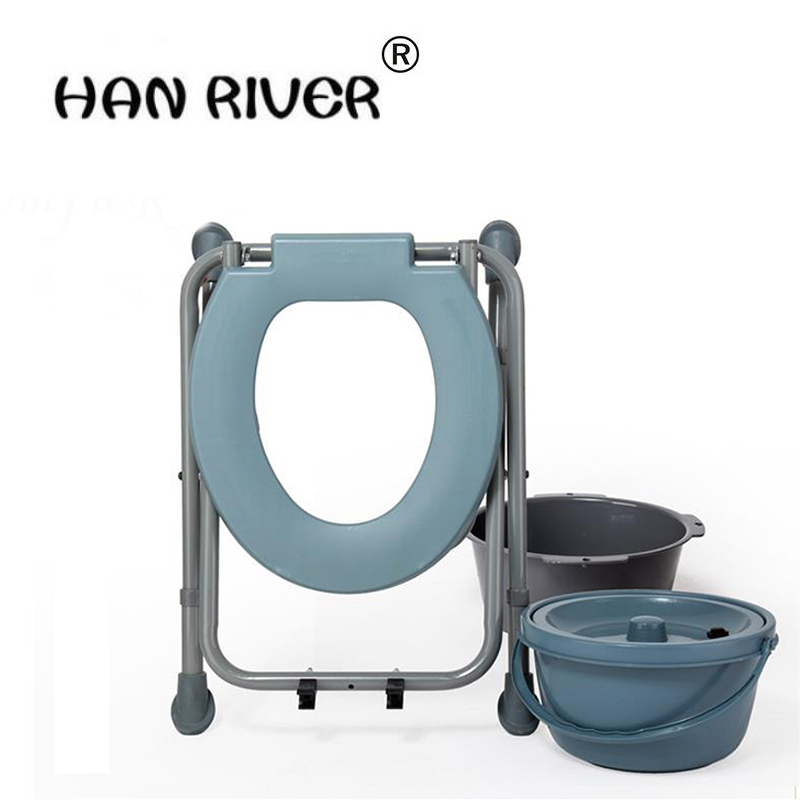 3.The cushion use high resilience sponge filling is not easy deformed. 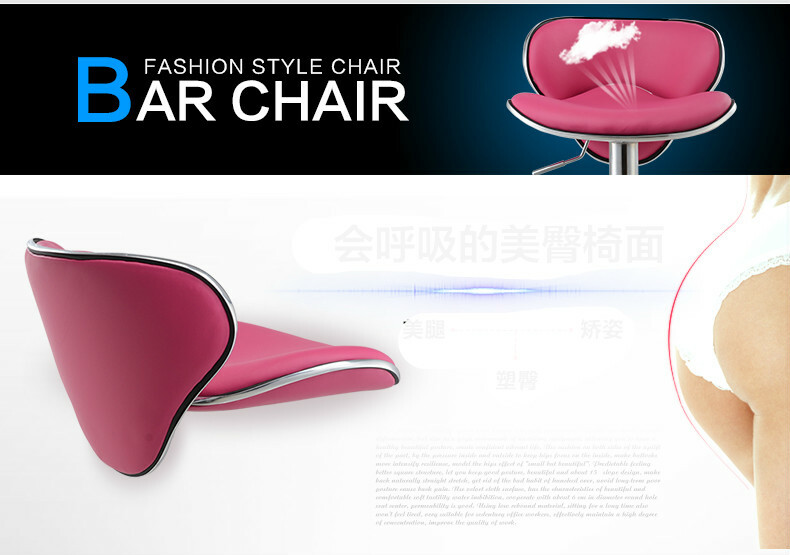 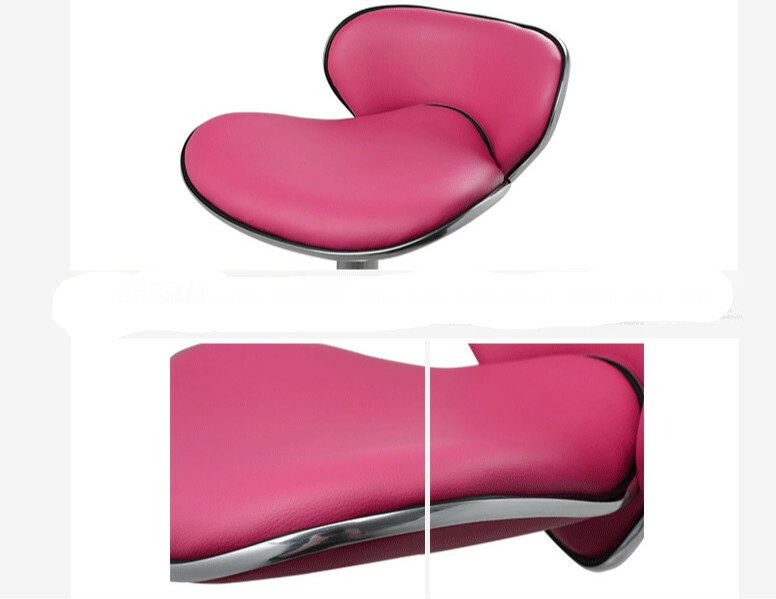 4.The footrest design can make you are more comfortable.